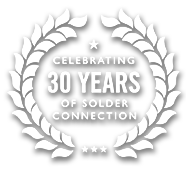 Solder Connection was established over 30 years ago, supplying Alpha® soldering materials & PCB cleaners to the electronic assembly market in Wales and the South West of England. 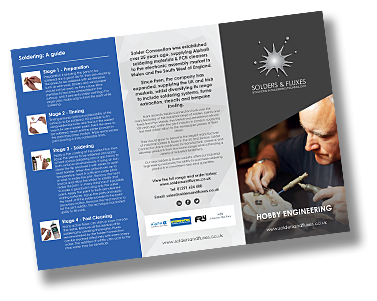 Since then, the company has expanded, supplying the UK and Irish markets, whilst diversifying its range to include soldering systems, fume extraction, stencils and bespoke tooling. 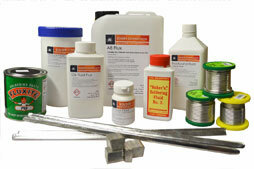 More recently Solder Connection took over the manufacturing of the Industrial range of solders, paints and fluxes from Frys Metals. Frys Metals was established almost 100 years ago within the print industry in London, supplying low melt solder alloys to the newspaper presses in Fleet Street. They would grow to become the largest manufacturer of Industrial solders & fluxes in the UK and Europe. 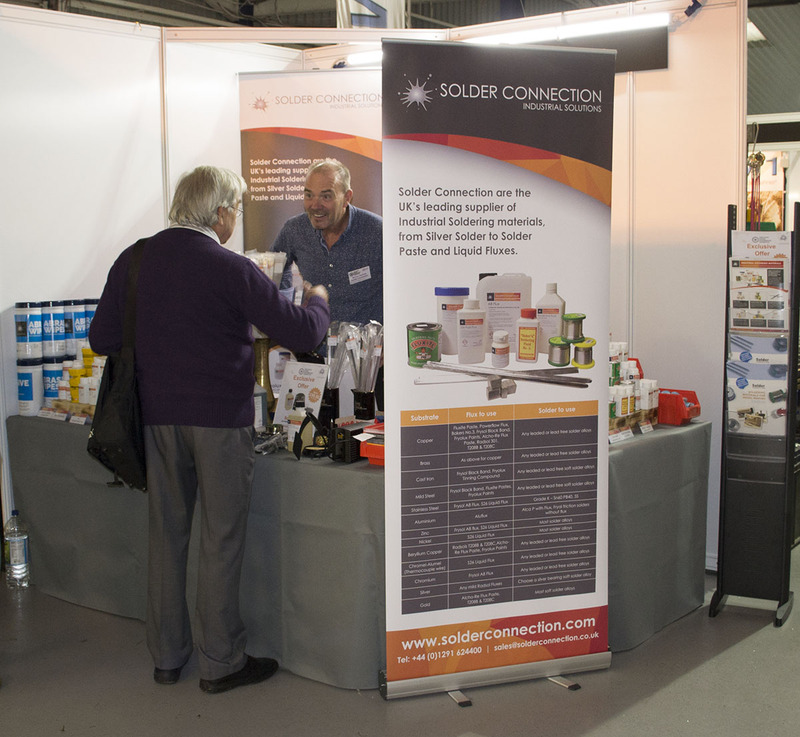 Solder Connection have continued to manufacture, preserve and develop products from Frys iconic range whilst attending a variety of Industrial Exhibitions. 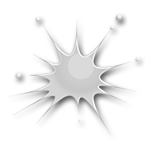 Our new Solders & Fluxes website offers our Industrial Engineering customers the ability to purchase soldering products in convenient sizes and quantities. We boast a fully integrated management system comprising of ISO9001, ISO14001 and OSHOA 18001 and 24/7 technical support.